Las Vegas, NV (January 7, 2013) – Panasonic’s new compact LUMIX DMC-SZ3, is packed with features to cater for any photographer, whether looking to capture family and friends, vacation scenery or a night on the town. With an impressive 10x Optical Zoom LEICA DC lens, 20x digital intelligent zoom, 25mm wide angle lens, 10fps (frames per second) burst shooting and 12 creative effects, all packed into a sleek slim design, the SZ3 is every photographer’s friend. 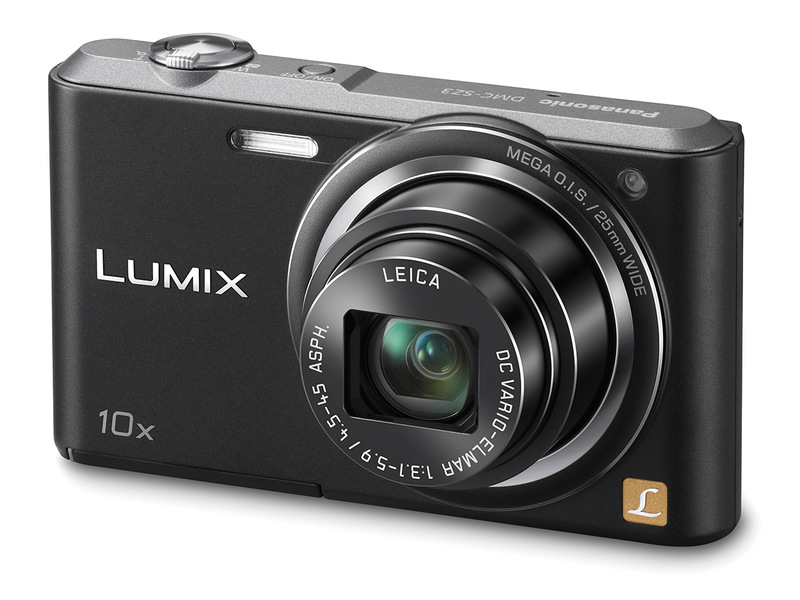 The Panasonic DMC-SZ3 may be small and slim, but certainly outperforms its size when zoom is required. Fitted with a 10x Optical Zoom LEICA DC lens alongside a 20x digital intelligent zoom which keeps the shape and light of the image automatically, distant images can be brought visually closer while image quality is kept thanks to the camera’s Intelligent Resolution technology. The 16.1 megapixel sensor has increased from its predecessor’s 14.1-megapixels. It boasts high-speed signal output and high-sensitivity image recording producing superb results. Furthermore, the high quality of the images and video is easily viewed on the 2.7” LCD screen. Equipped with 12 creative effects such as soft focus, toy effect and retro, the SZ3 puts creativity at your fingertips. The SZ3 will be in available in the stores and online at the end of March in black, blue and white.